It's a whirlwind of activity, here. Hard to believe it's Christmas, the smell of roast turkey from my kitchen pleasantly reminds me of it. 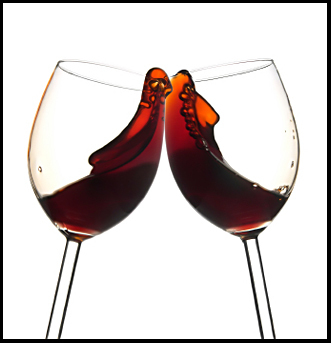 This year has passed by so fast that all I want to do is relax and sleep in and have a glass of wine or two. Three years ago, I was between jobs, I stumbled onto Etsy. And, being a knitter, it made sense to sell my knit goods online. I had no idea what to call my new business. That's when Richard helped me with the name... Galstudio. Remember our first logo design? Gal is the first three letters of my last name, and it was my dream to have my own working studio. Selling my knit goods online was, as I discovered, not very successful. Definitely, not enough to make a living. My goal was to have my own home base business. Richard had been looking for a well made cycling cap for some time. 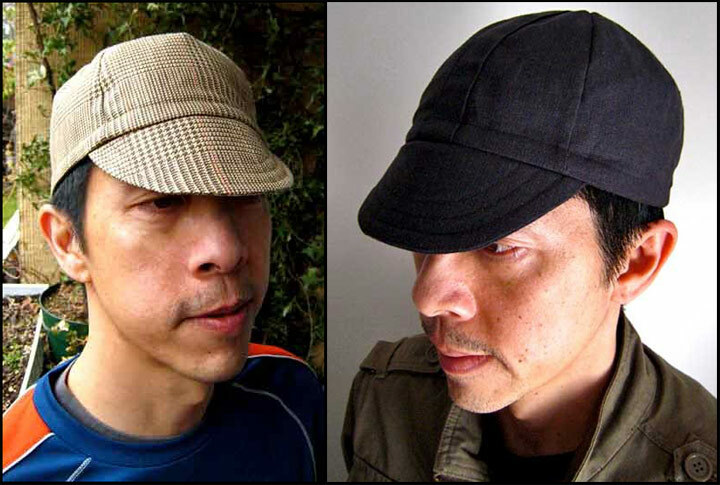 Like his old and used Campagnolo cap that he liked so much but wanted a classic cycling cap with a urban look. He asked me, "You know how to sew, why not make a cycling cap?" And, soon in March, 2009 I was selling my first handmade cycling cap on Etsy. The Capello da Ciclismo Nero. Quickly, Galstudio became a handmade cycling cap company. Soon afterwards, we worked with bike inner tubes creating different rubber accessories. That first year I must've modify the cycling cap pattern ten times to get it just perfect. It was a crazy year, I was working by myself and often asked Richard for help during the evenings. It just made sense when Richard came on board full-time. I suggested we re-brand the company to reflect more of the cycling cap/inner tube accessories. We both utilize our talents: my sewing expertise/computer knowledge and Richard's cycling passion. It's a match made in cycling heaven. After three years with the Galstudio name, we believe it is time to grow and move further. Importantly, to come up with a new name that better describes who and what we are. We came up with a few names but we haven't made the final choice ....yet! I'm already sketching a few ideas for the new logo. The new name will be launched in January 2012. And looking at my remaining stock with the Galstudio labels I suggested to Richard that it would be impossible to remove the old labels and put on the new ones. So the simple solution is to have... a MEGA SALE! This mega sale will start on December 26 and we expect to sell out quickly. I guess I won't relax, but I'll be comforted to know that I'll be working in front of the computer through the holidays ...with a much needed glass of wine (or two)! i wish you success in your newly named venture! can't wait to see what creations the new name inspires. thank you! Boxing Day will be a once in a lifetime sale. Thanks so much! Climbing with the Polka Dots!